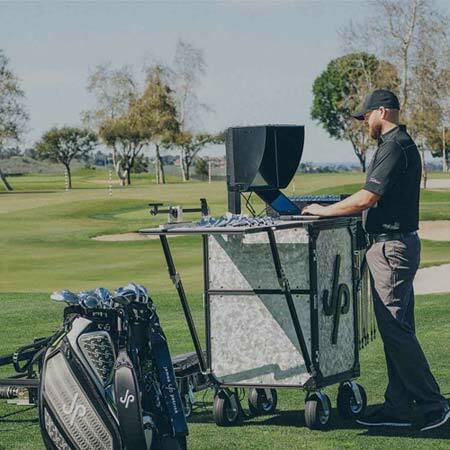 Four years ago, James Patrick Harrington was THE IT Guy in the premium, custom, and arguably exotic wedge market. 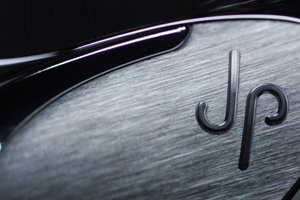 Among those with an appreciation for the craftsmanship behind golf club design, JP’s was a name nearly everyone knew. 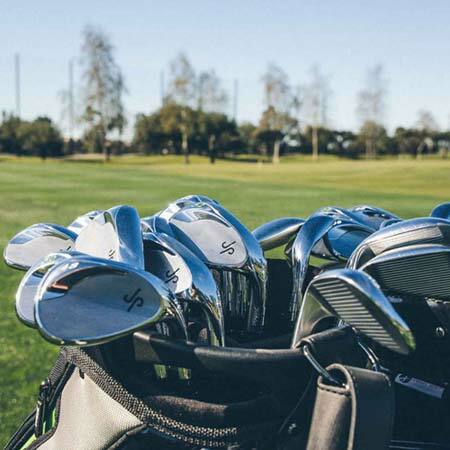 His wedges were something nearly everyone desired. 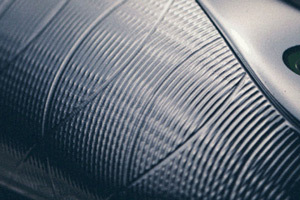 meticulously designed with every detail in mind. 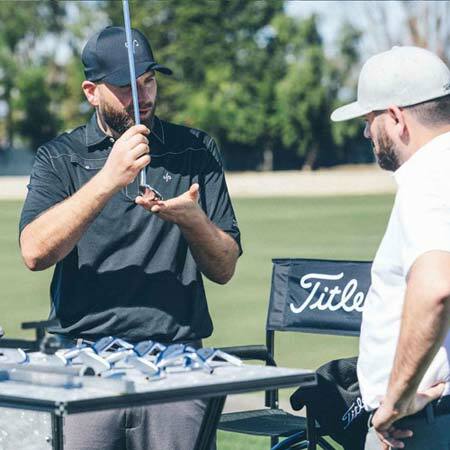 Forged Milled, Lightweight Titanium creates strategic weight savings, allowing more tungsten to be used to fine tune the center of gravity and increase forgiveness. 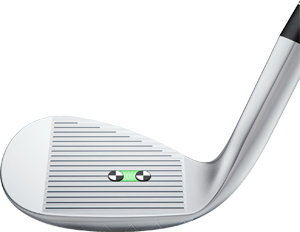 DESIGNED TO MEET PERFORMANCE DEMANDS AT EVERY LEVEL. 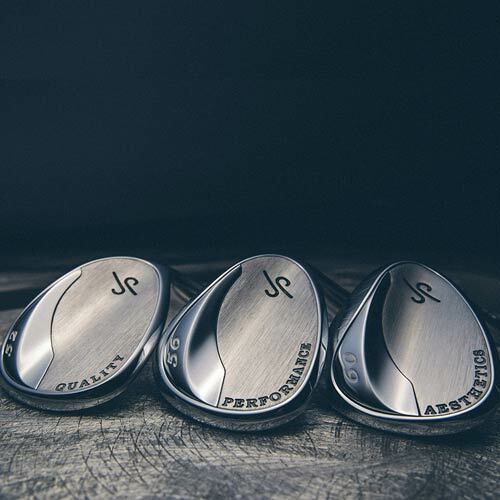 JP Wedges provide the consistency a Tour player demands with the foegiveness every golfer needs. 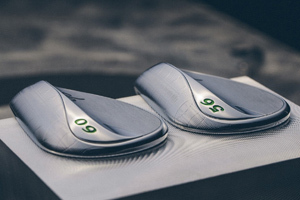 Aggressive heel to toe relief and sole curvature in every direction provide more efficient turf interaction and less heel and toe drag through impact. 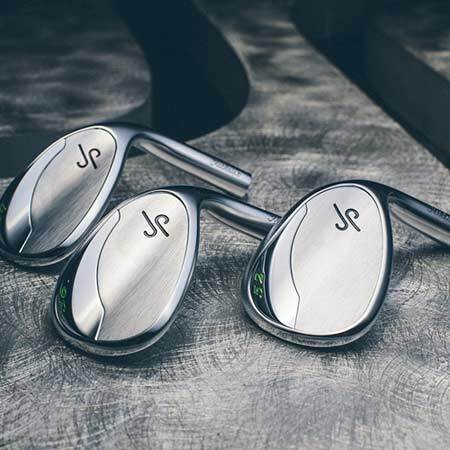 JP Wedges feature a precision contour milled sole held to the tightest tolerances to create his unique Multi-Directional Camber. 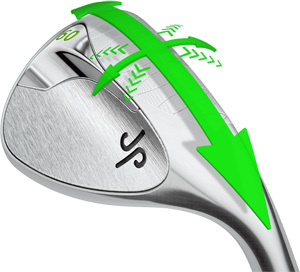 Consistent Bounce Progression is a direct result of combining JP's unique Multi-Directional Camber Sole and optimal Leading Edge Height, providing more forgiveness while maintaining versatility. 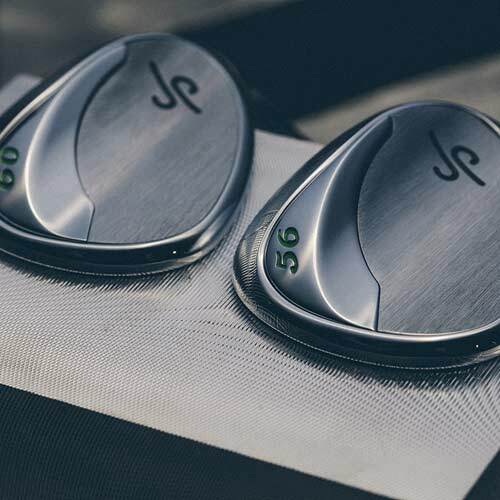 JP Wedges feature a constant CG height regardless of loft resulting in a consistent impact position for improved distance control, feedback, and feel. 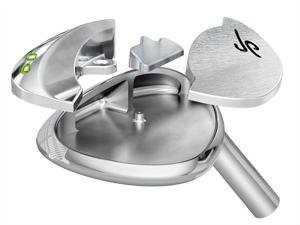 The multi-material construction of JP Wedges moves the CG towards face center from heel to toe creating a more solid feel and increased energy transfer. 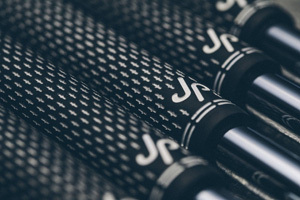 Designed for performance, JP has created a grip that will take your wedge versatility to a new level.Utilizes lightweight rubber to maintain swingweight characteristics of a conventional grip. 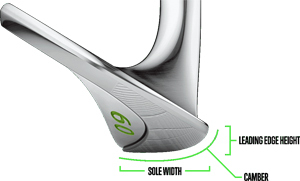 Added grip length and non-tapered lower hand reduce tension while gripping down for added precision and feel. 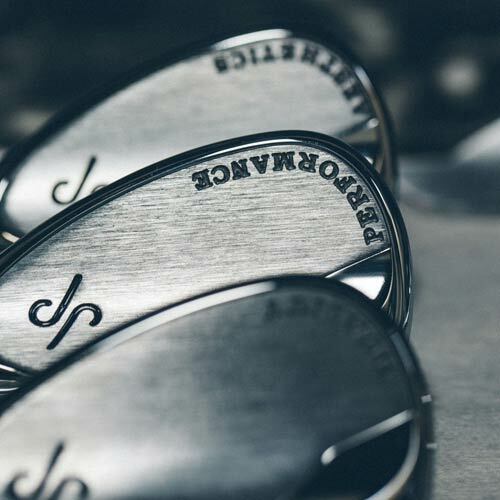 From the CNC Milled Sole Texture to the Signature Tungsten Weighting, JP Wedges are artistically crafted with subtle hand-finished touches that complete this timeless design. 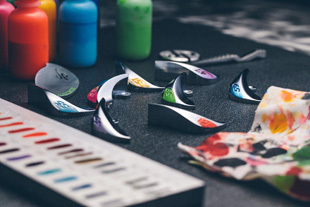 Inlayed seamlessly into the wedge and hand polished to a brilliant finish. 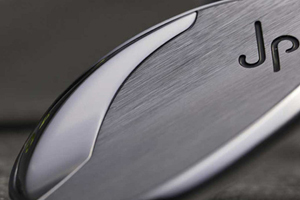 JP's 3-Dimensional Contour Milling pattern highlights the attention to detail and precision that's given to each wedge. 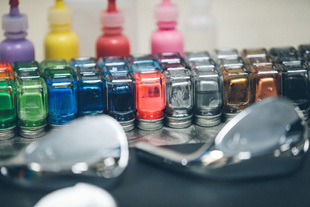 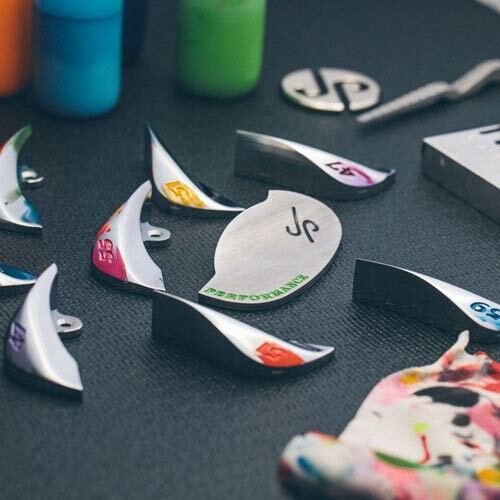 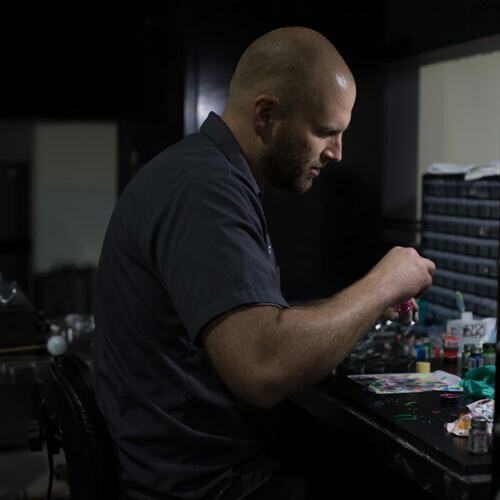 You and JP custom design your CNC engravings and select your custom paint fill colors to make your JP Wedges uniquely yours. 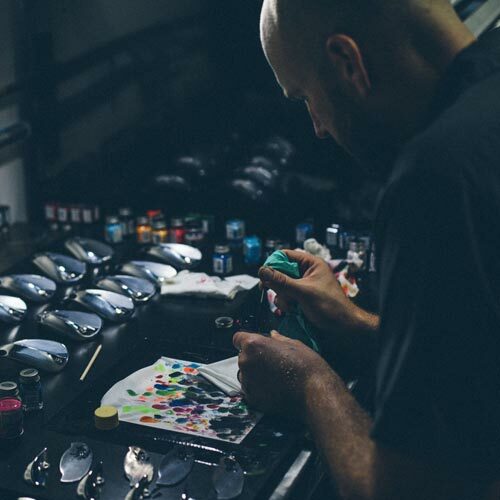 After your fitting, JP will personally hand build your new Custom JP Wedges to your specifications and ship them directly to you.